There is no better place than Garosu-gil in Seoul to hang out with friends early in the afternoon. The tourist hotspot connecting Sinsa and Cheongdam, Garosu-gil presents an array of trendy shopping spots and restaurants. If you’re planning a shopping day on this street, how about starting off your day by fueling up with great brunch? These brunch spots give enough reasons to visit the place, even if you’re not interested in shopping. “Bunsik,” which is a category of dishes that comprise various snack foods, is made anew at Dosan Bunsik, the hottest bunsik place in Seoul. 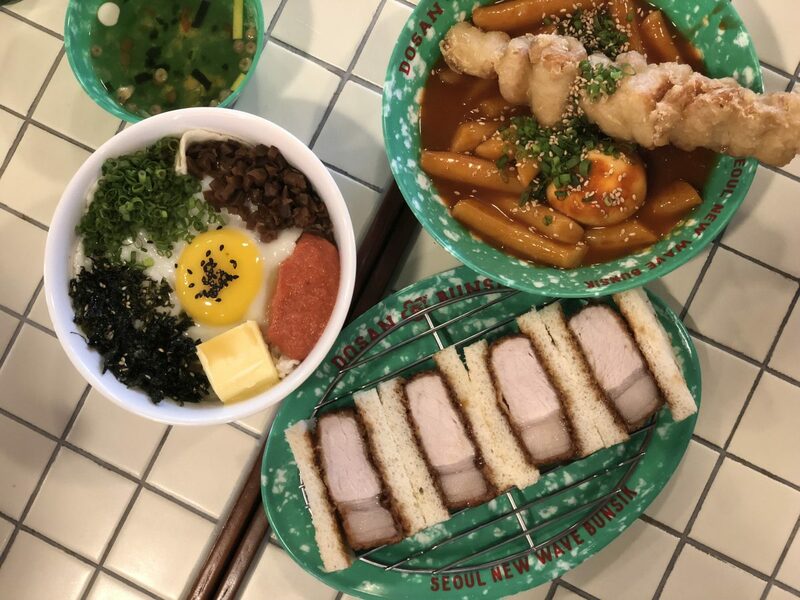 The classic combination of tteokbokki and ramen is great too, but something more special like Hong Kong style toasts or Japanese-style pork cutlet sandwiches are available as well. Dosan Bunsik’s Garosu-gil store opened recently to welcome more customers, who must have been tired of the long queue for the original location in Apgujeong. 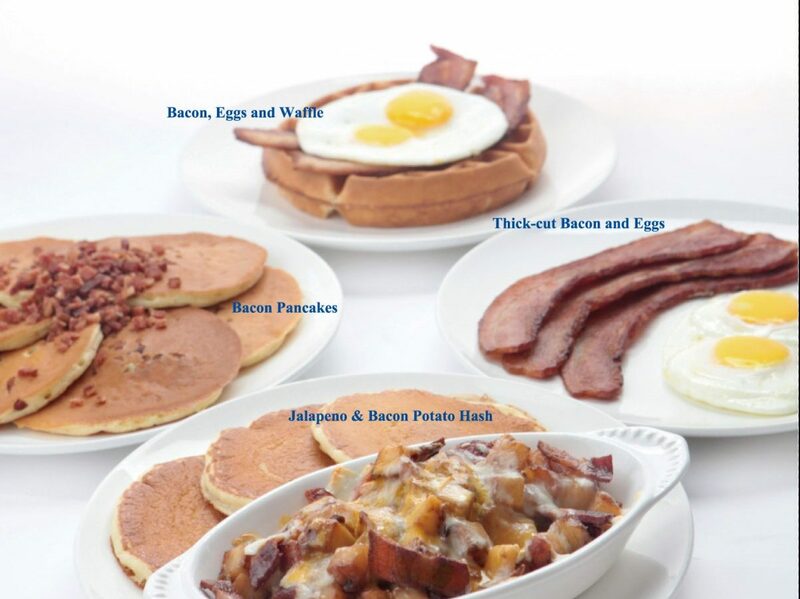 If you’re looking for a classic American-style brunch, this old-fashioned pancake house will suit your needs. As its menu, which is the same as the ones used in its original location in Portland, shows, you will find every imaginable American brunch items here. Classic pancakes and waffles are great, but Dutch Baby and Cobb Salads are some of the most popular items as well. The right amount of fluffiness of pancakes approves that they know how to make pancakes right. 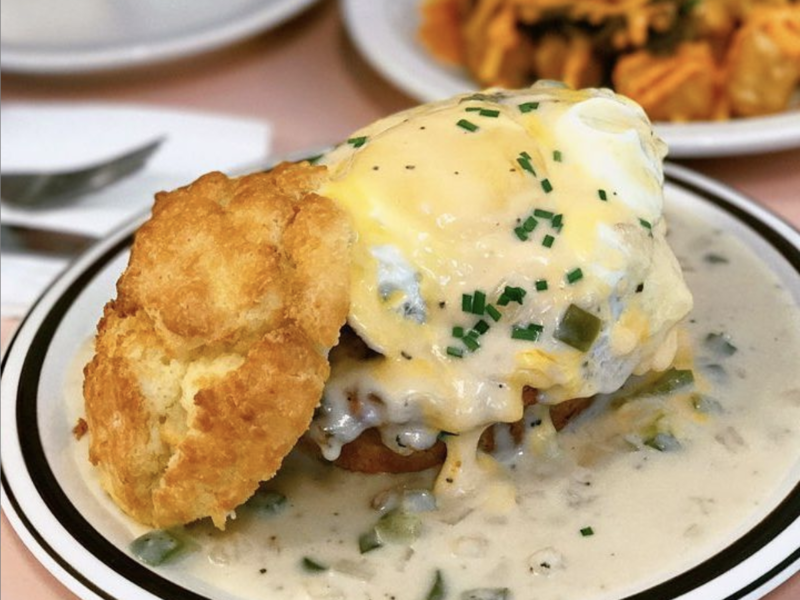 Buttermilk Biscuit Company is the only place in Seoul where you can find authentic American Southern-style biscuits and gravy. Buttermilk biscuits taste rich and buttery and the portion is big enough to prepare yourself for a big shopping day. Our recommendation goes to The Southerner, which is a biscuit sandwich comprised of biscuits, fried chicken, fried egg, cheese, and gravy. 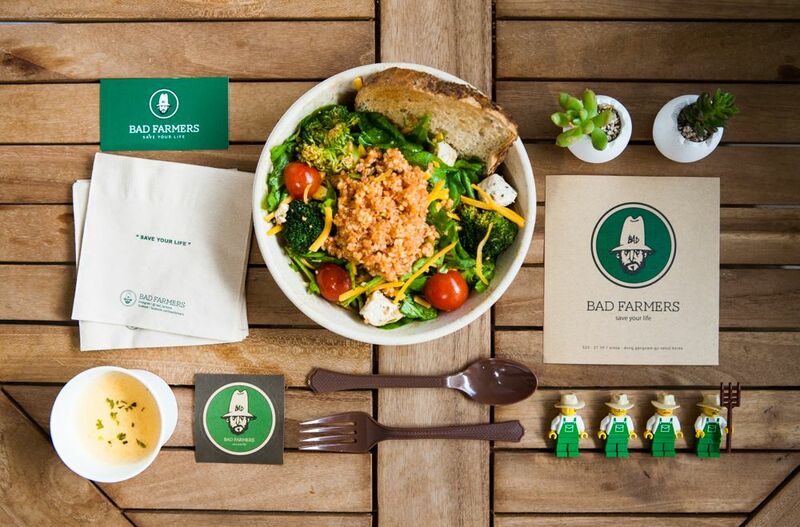 Bad Farmers is a great option if you want to start off your day with a balanced meal. The Raw Food branch of CNP Food, which is popularly known for Our Bakery and Dosan Bunsik, Bad Farmers has some of the best bowls of salads in the town. Avocado Cobb Salad, which is filled with plenty of avocado slices and salmon cubes, is the most popular bowl. But whichever you choose, the ample amount of ingredients and the way they harmonize in a bowl will satisfy you.